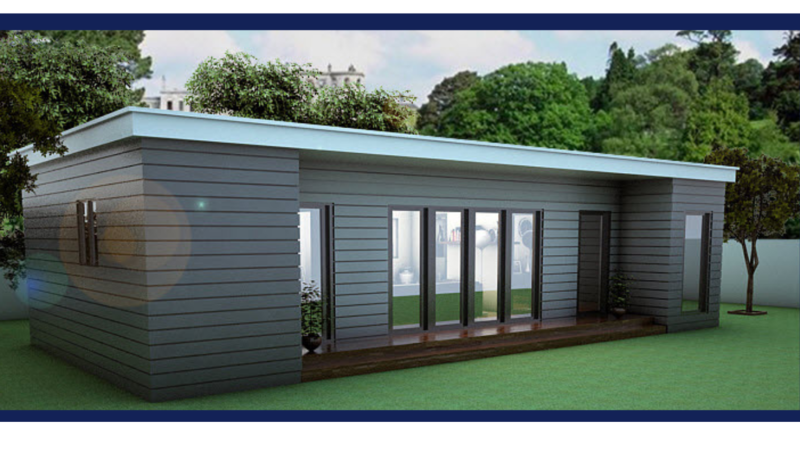 Build On Site Annexes Are A Complete Turn-Key Service That Allows You To Design And Build An Annexe In Your Back Garden. Build On Site Annexes Are SIPS Contruction And Will Require Planning Permission Which We Offer As Part Of Our Turn-Key Service. 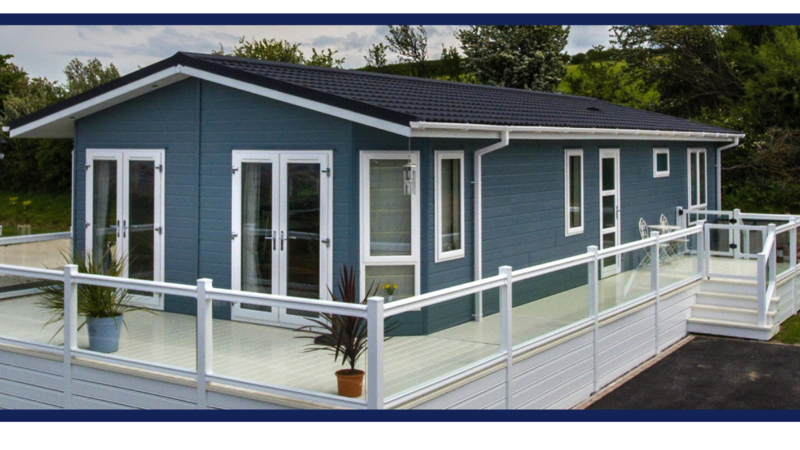 Residential Mobile Homes Built To BS 3632 Are The Easiest Way To Site A Mobile Home In Your Garden. 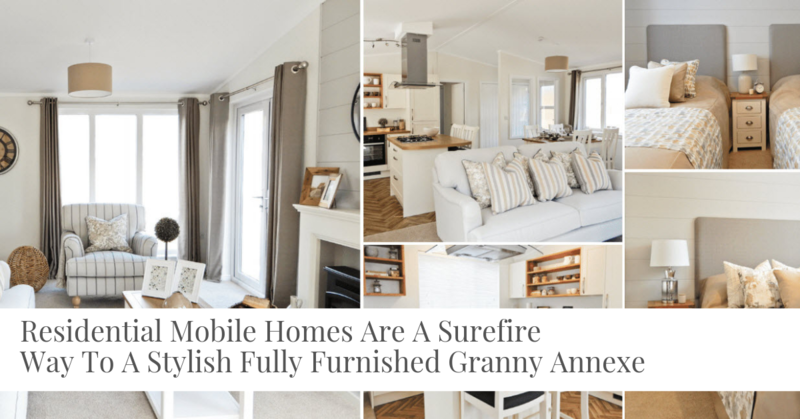 If You Have Any Concerns Regarding Obtaining Planning Permission Our Residential Mobile Home Annexes Are Luxury Open Plan Lodge Style Annexes That Are 100% Compliant With The Caravan Act. 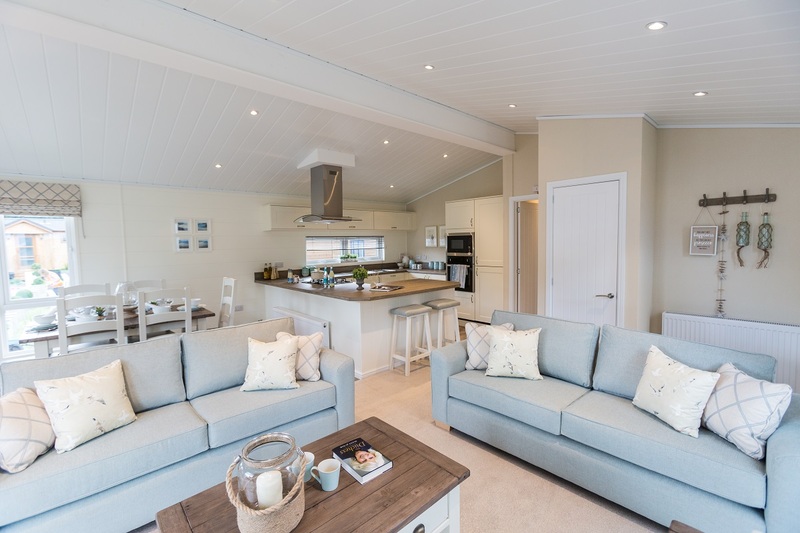 If You Are Thinking About Annexes To Set Up A Guest Lodge Business Our Luxury Leisure Lodges Are The Perfect Way To Succeed. Diversification Of A Plot Of Land You Own Into A Small Commercial Leisure Lodge Opportunity Can Provide A Second Income You Can Count On. Welcome to Contemporary Log Living, it’s nice to meet you! 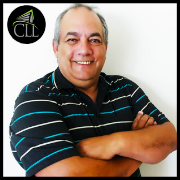 I’m Pete Cossie and if you want a no-nonsense answer to any questions you have about Contemporary Log Living (CLL) and the services we offer, simply send me the details of what you have in mind via the Contact Us page and I’ll get back to you ASAP. There’s no substitution for good old fashioned free advice in my book! For A Free On Site Consultation Or A Quick Chat About Your Project & What You Have In MInd. 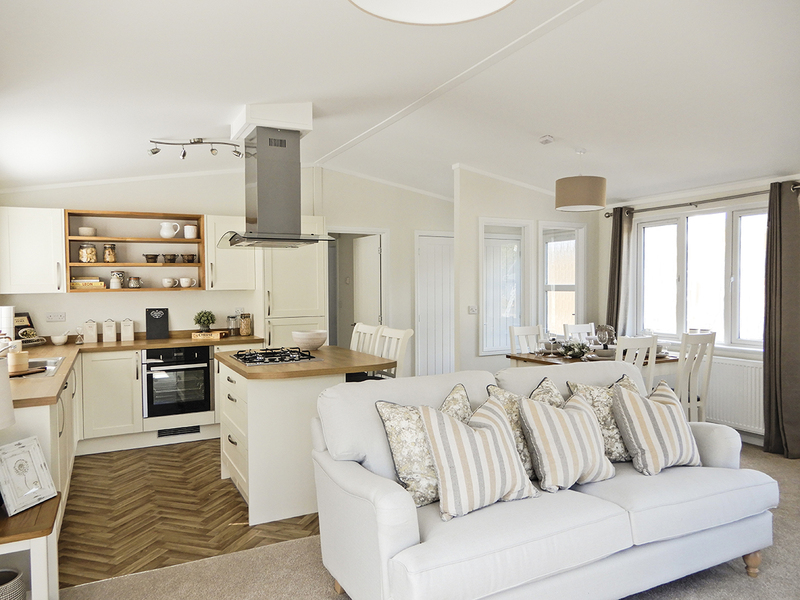 Annexes are a major purchase for many people, so making sure you make the right choice when it comes to choosing the right design at the right price is vitally important. 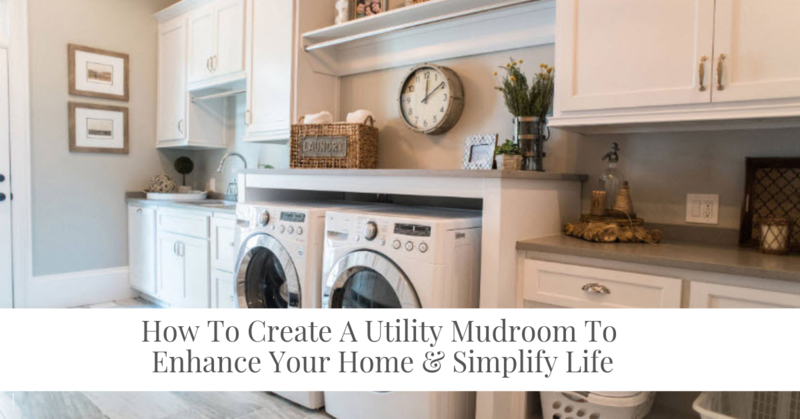 Because it’s easy to get carried away with a little extra this or a little extra that which can quickly blow your budget. It doesn’t have to be that way, but you will need a realistic budget to start with! 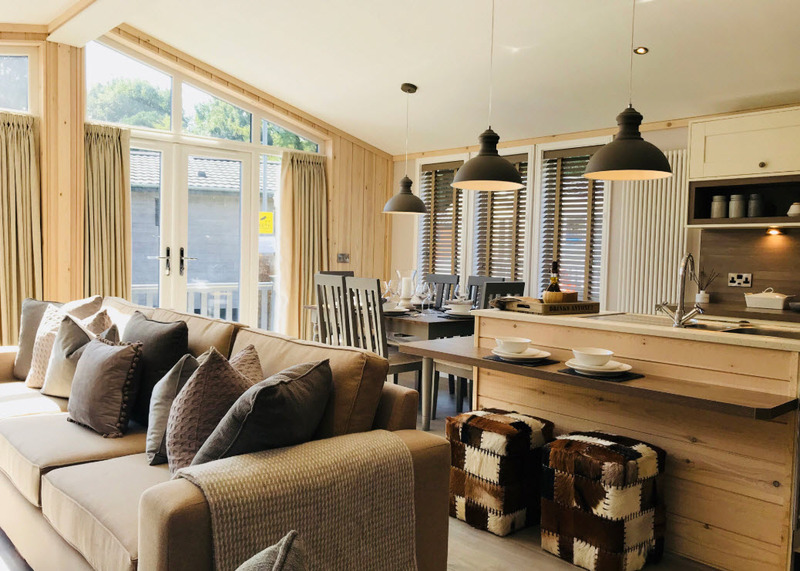 We’ll help you stay close to your budget wherever possible and guide you on how to maximise it when it comes to designing and building your annexe. 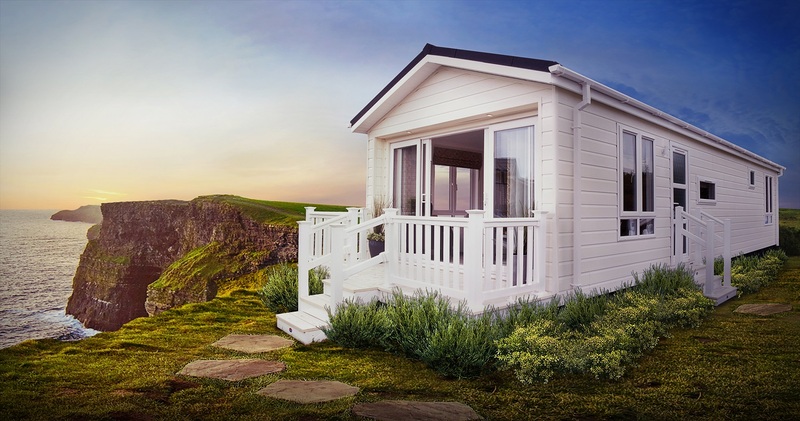 Householder Planning Permission is required for all custom “build-on-site” annexes (even if they are flat pack homes that are delivered and erected on site.) We offer this service on your behalf. If a Certificate of Lawfulness is required for siting a residential mobile home on your land we also offer this service on your behalf. Either way permission will be required for your annexe from your Local Planning Authority. 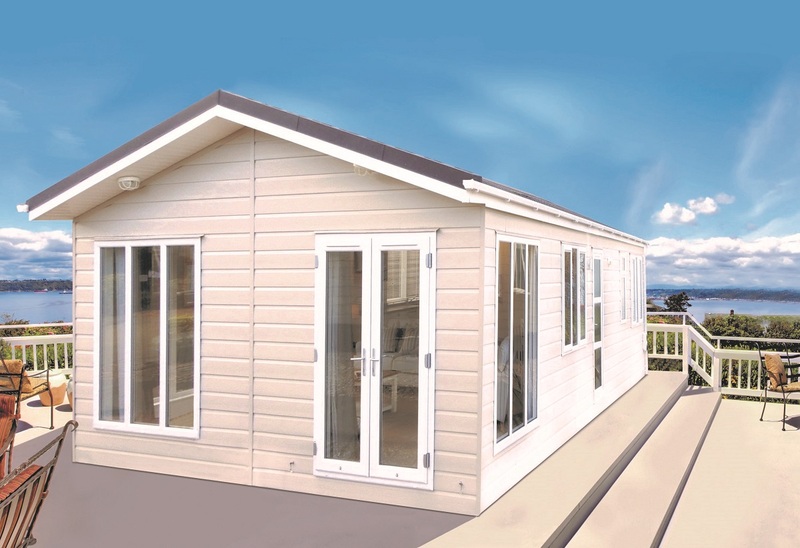 We are frequently designing new annexes based on our customers designs in addition to our range of existing and previous designs. 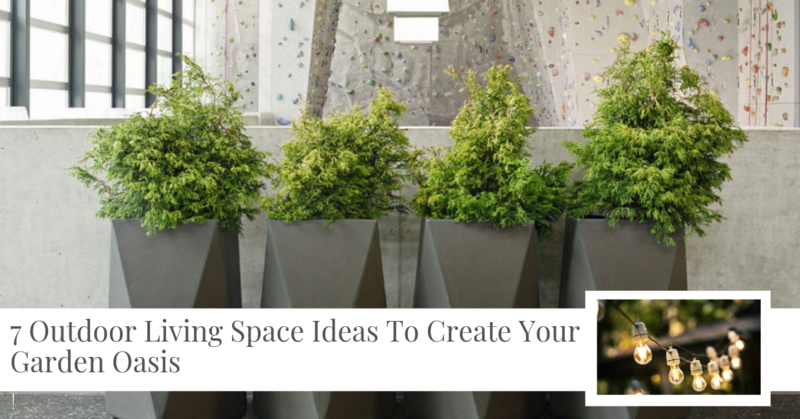 Some of our most popular ones are listed here for you to browse for inspiration and ideas. 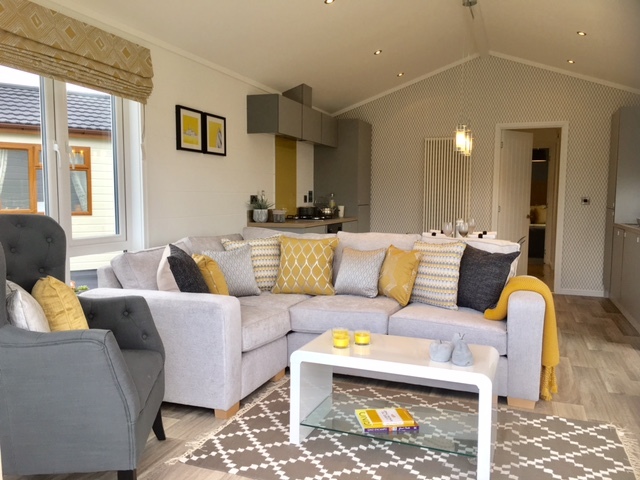 “It’s almost a year since Cedar Lodge was completed and encountering Pete & Di was the best thing we’ve done. “We could not have asked for better service from Pete and the team that worked so hard on building an annexe for my Mum, she loves it! We’ve been doing this for years so you don’t have to feel alone & lost. We know you may think you have the worst Local Planning Authority in the UK (everybody does) but it’s all just a question of knowing what you can & cannot do, what is likely to be an absolute “not a chance” and what ways they are to work with that can help you get what you want and that your Local Planning Authority will be happy with. It’s a team effort & if we do our job right, you’ll hopefully choose us, because we care and offer the best advice, choice & service around! 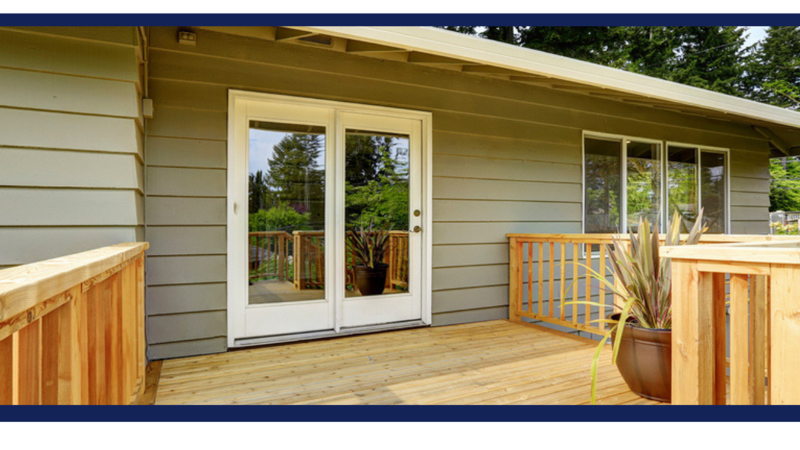 We offer more custom options and felxibility of build than most companies. 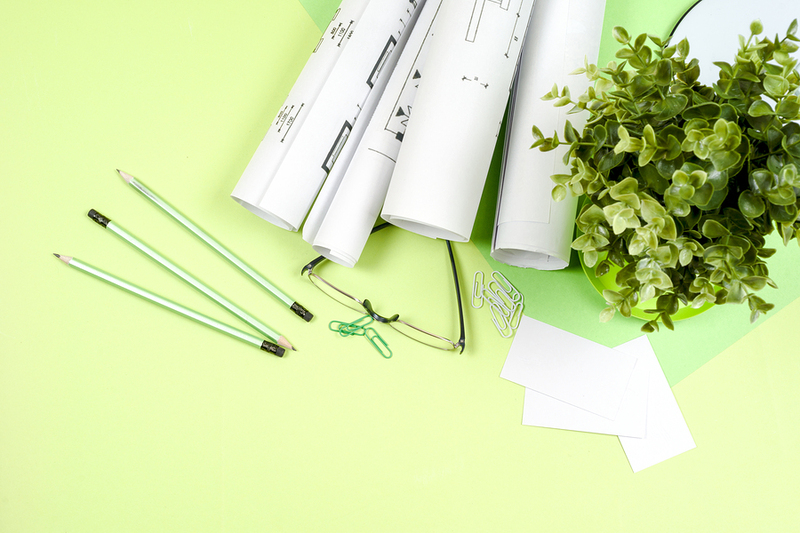 Whether it’s a full turn-key service from Planning Permission & A Complete Custom Build to Planning Permission and just a Shell Build only, we can help. We are centrally based in the West Midlands with great links to all the main motorways so paying you a site visit is something we offer as part of our service. It’s often the best way for us to advise you on your best options for design, size & planning. Visit our blog for weekly updates, design inspiration, case studies & more. Subscribe to our Weekly Newsletter for convenient updates direct to your inbox every Monday. Or Follow Us on Facebook for daily inspiration & updates. 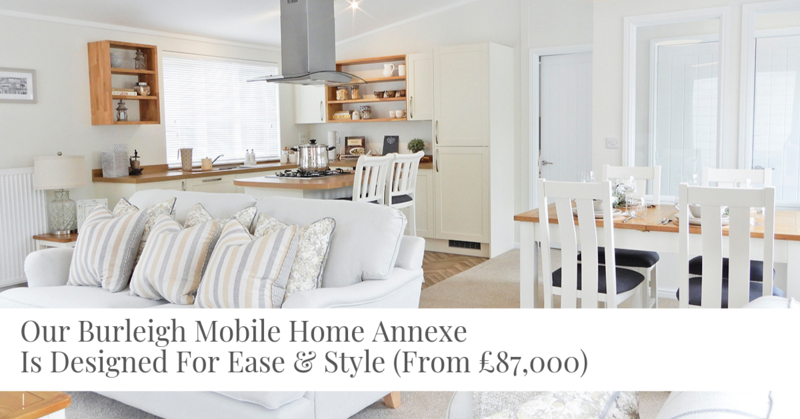 Start Your Annexe Journey Today! Every journey starts with the first step. Today’s searches often start with Google and end up with total confusion and a headache. Take your first step with confidence by contacting us today!